When I’m looking for something at a search engine, I will often start out with a particular query and then depending upon the kinds of results I see I often change the query terms I use. It appears that Google has been paying attention to this kind of search behavior from people who search like me. 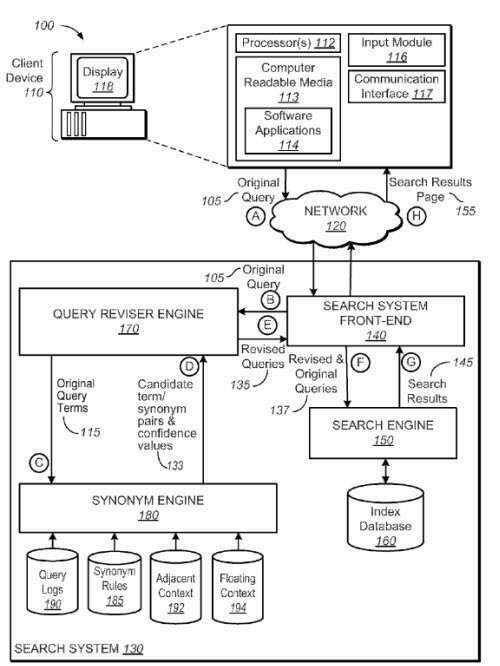 A patent granted to Google earlier this month watches queries performed by a searcher during a search session, and may give more weight to the words and phrases used earlier in a session like that, and might give less weight to terms that might be added on as a session continues. This patent seems like part of an evolution of algorithms from Google that has brought us to their Hummingbird update. 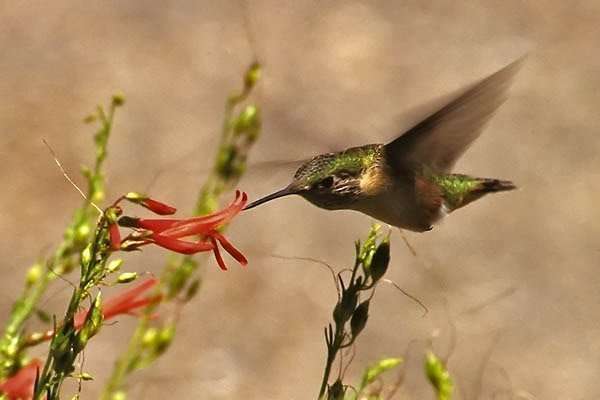 Author Bill SlawskiPosted on 09/27/2013 01/12/2019 Categories Search Engine Optimization (SEO), Search Queries94 Comments on The Google Hummingbird Patent? 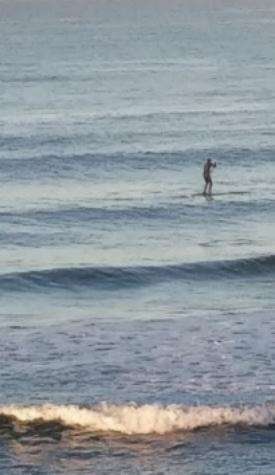 When I talk about, or write about entities, it’s normally in the context of specific people, places, or things. Google was granted a patent recently which discusses a different type of entity, in a more narrow manner. 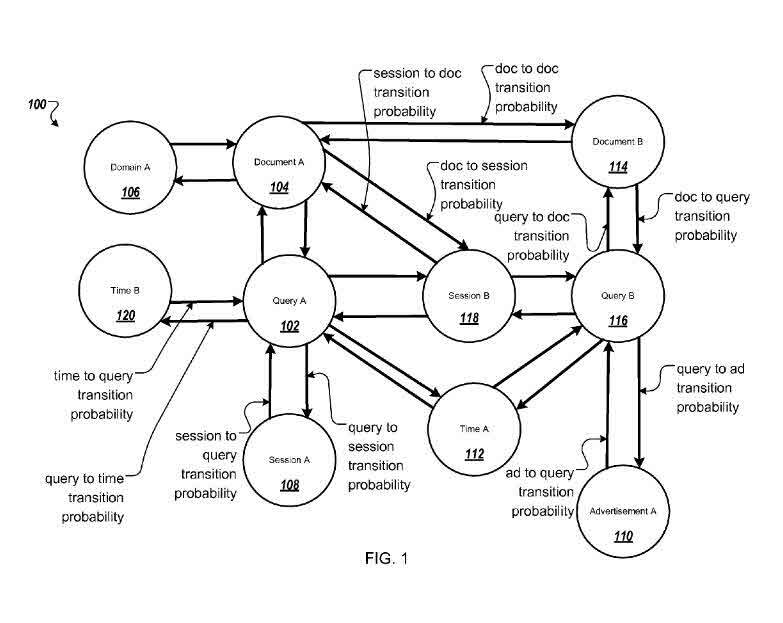 These entities are referred to as “search entities”, and the patent uses them to predict probabilities and understand the relationship between them better. This kind of analysis might result in some pages ranking higher than they otherwise might because of their similarities to other sites, and in some sets of search results favoring fresher results as well.